One of the first things we always point out to prospective buyers of timeshare, vacation club memberships and other holiday ownership products, is that these purchases should never be considered a financial investment. – What’s more, the timeshare fees associated with the upkeep of your unit can be very expensive, keeping you shelling out all the way through the period of your timeshare contract. It is these timeshare fees that we want to focus on in this article. 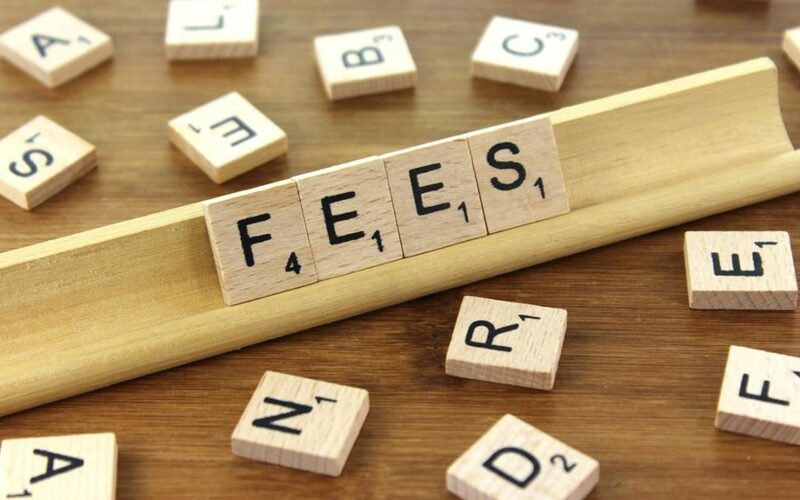 We have many years’ experience in the timeshare industry, so nailing down the ins and outs of what timeshare fees cover is something we know quite a bit about. We hope this helps! So, what do these elusive maintenance fees cover? Well, your maintenance fee is most likely to be principally made up of staff wage costs. This is a big expense for timeshare resorts, and the staff need to be paid! From receptionists to groundsmen and gardeners, cleaners to security, not to mention all the back office staff, the typical resort spends about 40% of its income on staffing. There is also the cost of general upkeep of the resort, plus refurbishment of accommodation where necessary. Then, of course, the resort needs to pay its electricity and water bills. Also its heating, air conditioning, TV and broadband, its taxes, insurance, and substantial laundry costs! So, to be fair, they’re unlikely to be lining some fat cat’s pocket. That as it may be, are timeshare fees good value? In order to work out whether your timeshare fees offer good value for money, you’ll have to do a few simple calculations. Compare the cost of holidaying in similar accommodation at the same time of year with the annual outlay you’d be paying for a timeshare, including all the extras like flights and so on. The value of a timeshare property also varies from resort to resort. Whilst some work out as far better value than a standard holiday, some can cost much more. That’s why it’s worth doing your research. As we always say, you must make sure that the timeshare product you’re considering will suit your needs, not just now, but in the future. Learning as much about your membership as possible, and understanding how to squeeze all possible value from the timeshare, is also key. Buying from a reputable timeshare resale agent may be another way to save yourself money when buying timeshare. Prices on the resale market are lower than if you were to purchase a timeshare first hand. And that, our dear friends, is where we come in!